TRNW, Transmission Rebuilders Network Worldwide .is an international network of transmission technicians, transmission rebuilders, and transmission shop owners who discuss every aspect of running a transmission repair facility. TRNW members interact on everything from rebuilding tips, diagnostic help, troubleshooting, parts locating, and the art of operating and managing a full-service transmission shop. Need to find a qualified transmission shop? Use our directory of trusted mechanics to find someone local. TRNW has the most active and the most informative tech forum in the transmission industry! Occasionally the van was going into failsafe and setting codes P0733, P0734, P0792 and P1790. The Low Compounder Bonded Piston had come apart in a section. We could never get the fault to happen on our watch. Fix Database with 10,351 real life fixes & growing daily. Recently updated to the 3-C's format! Five very active e-mail forums for technical help & management issues. Complete e-mail forum archives from 1997 to current year. is an international network of transmission technicians, transmission rebuilders, and transmission shop owners who discuss every aspect of running a transmission repair facility. TRNW members interact on everything from rebuilding tips, diagnostic help, troubleshooting, parts locating, and the art of operating and managing a full-service transmission shop. 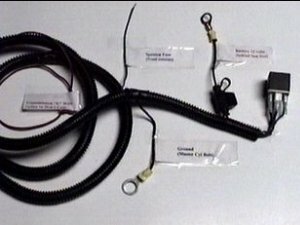 TRNW is like having hundreds of transmission rebuilders at your door step to answer your questions. No job is too difficult! TRNW members unite together to help solve the most complicated problems from today's complex, fully electronic, automatic transmissions. Join TRNW today and see what your missing! It's like a seminar in your mail box every day! TRNW has the most active and the most informative tech forum in the transmission industry! Our members rave about how great our service is, and you will too! Be sure to join TRNW today! TRNW launched it's new iOS App! Now available in the Apple App Store! Sonnax introduces a new 4-5-6 accumulator piston kit to eliminate leaks, recover hydraulic control, and renew shift feel and performance in GM Gen. 2 6T70/75/80 transmissions. TRNW launched it's new Android App! Now available in the Google Play Store! 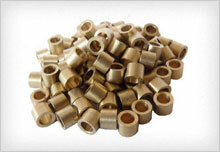 Raybestos® Powertrain introduces 48RE TorqKits! With an enhanced shift feel, increased torque capacity and smooth engagements, drop-in Torqkits are designed to help tear up the drag strip. Sonnax releases a new exhaust backfill valve kit to conquer delayed, long or flare shifts in '00-'15 trucks equipped with Allison 1000/2000/2400 transmissions. 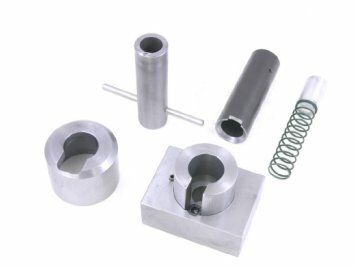 Nearly doubling the amount of critical valve spool-to-bore engagement - both at the inboard and outboard areas of the bore, this kit delivers better sealing of the exhaust backfill circuit. Valve Body Pro is proud to introduce their latest innovation: Rebuilt Solenoid Blocks for the 5R55N/W/S, with an additional option for solenoid repair kits with Maxx Fluxx SOLPRO rebuild kits. Raybestos Powertrain jump starts "Race With Raybestos" customer reward program! Click here for more information! 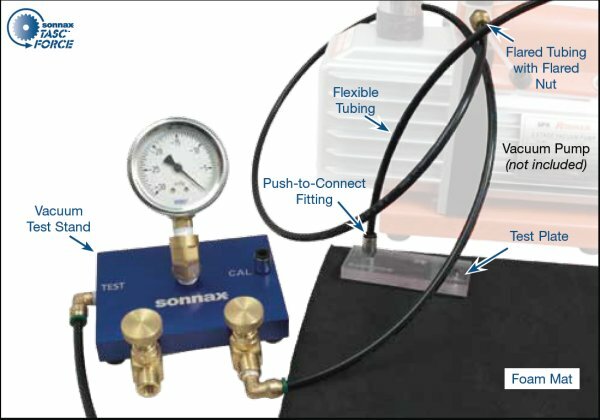 Sonnax announces a new vacuum test plate kit for Toyota U660E/F and U760E/F units. 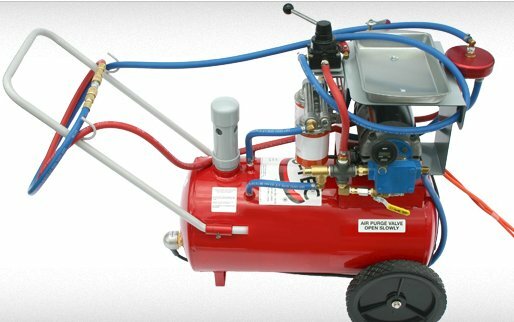 This handy kit seals the entire valve body at once with open ports at key test areas for fast, easy, reliable test results. Raybestos unveils superior friction plate for Honda transmissions! Click here for more information! Adapt-A-Case has several new products to help make our life easier! Click here for more information! 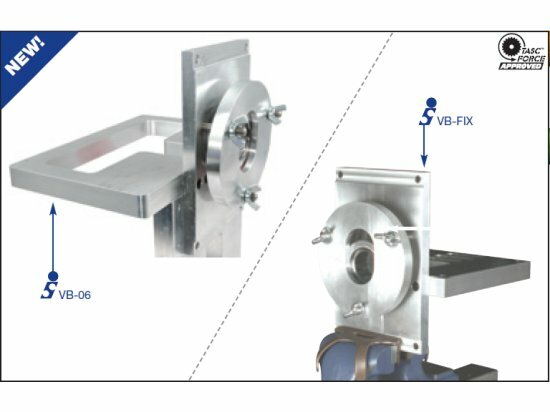 Superior has introduced an extra thick valve body separator plate for 4R70W & 4R75W! Click here for more details! Adapt-A-Case now has 6L80 1-5 drum handlers. Save Your Fingers! Click here for more info. 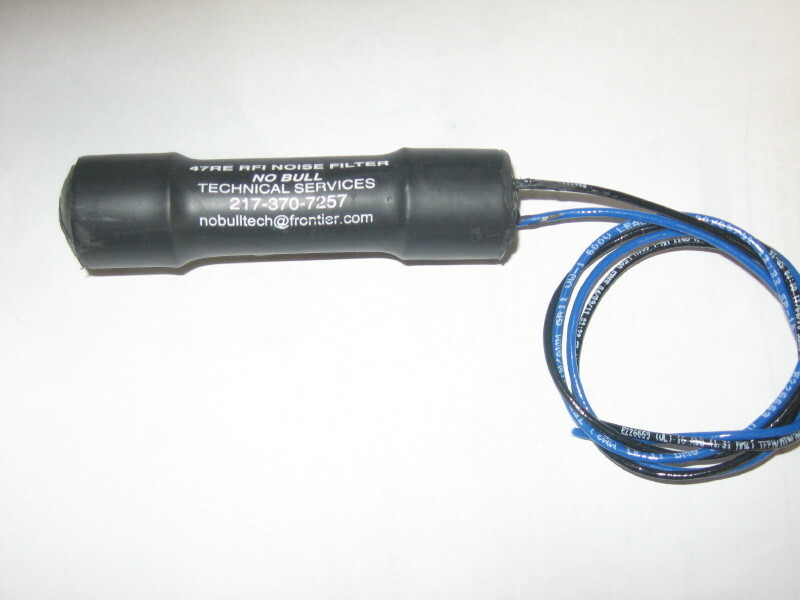 Superior Transmission Parts is proud to announce their new A618 / 48RE LOW & REVERSE SUPER SERVO! Click here for more info! Adapt-A-Case is proud to introduce their jack adapter for 6T70 and 6F50 transmissions! Click here for more information! Sonnax presents a new extreme duty forward clutch hub kit to eliminate spline wear in extreme power and offroad GM 400, 425 and 4L80/85-E applications. Adapt-A-Case offers a universal spring compressor! Click here for more information on the Every Buddy! Sonnax introduces a new easy-to-install high capacity K2 clutch piston kit that improves clutch capacity by 20% with no drum or piston machining required.